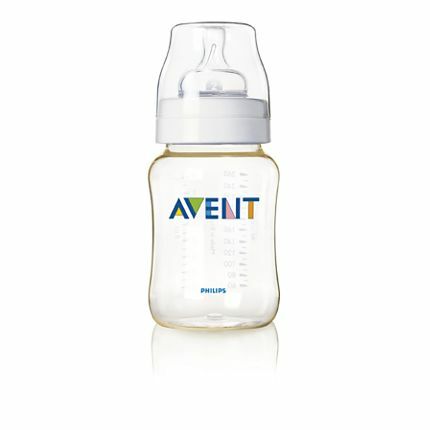 For the last couple of weeks there have been several Avent coupons available. Click HERE to print them. I found that at Walmart they have the 3 pack of 9 oz bottles for now $14.97. That makes it $11.97 for 3 bottles or $3.99 each after coupon! That is the cheapest I’ve ever found them.